A podcast covering the episodes, the science, the content and the concepts that are Star Trek. 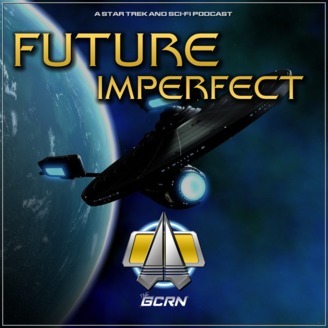 On this episode of "Future Imperfect," Admiral Phillips returns to StarFleet to discuss the SFI Chapter, Star Trek: Short Treks Thoughts, Animated Trek, Picard Series Reveal On the Timeline and the debut of Discovery Season 2. 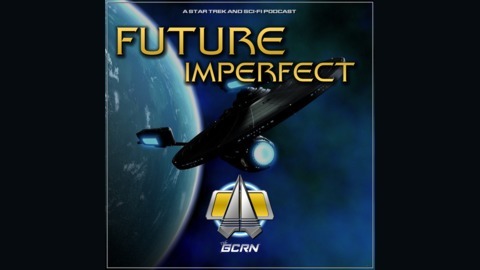 All this and more on Future Imperfect! Live from the Stage of the Michigan Science Center, it's Star Trek AfterDark! Don't Tell Me, Teaser Tuesday?